OK, so he never actually raced in Formula 1. 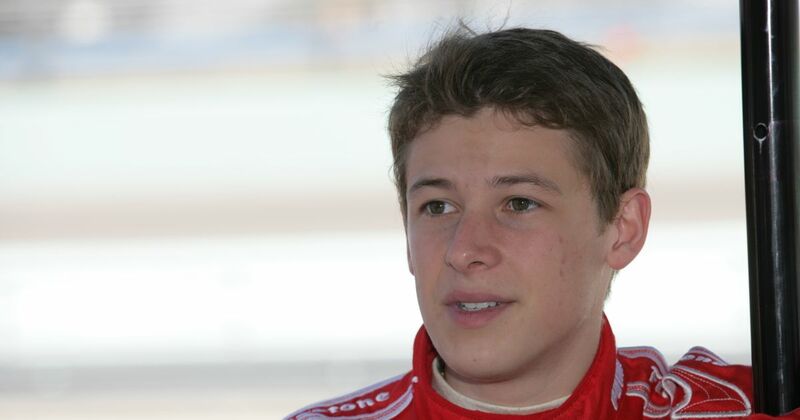 But in 2006, 19-year-old Marco Andretti took part in an official F1 test session for Honda at Jerez as a reward for his impressive debut season in IndyCar which saw him come within metres of winning the Indy 500. The F1 test meant that Marco was the third-generation Andretti to drive an F1 car, following grandfather Mario (the 1978 world champion) and father Michael. At the test, Marco’s lap times were a little way off those of Christian Klien and James Rossiter in the other Hondas and he ended the day 15th of 16 (ahead of Scott Speed’s Toro Rosso). The following year he had a couple more F1 tests for Honda and showed much better pace, though an F1 drive never materialised as he focused on his IndyCar career.